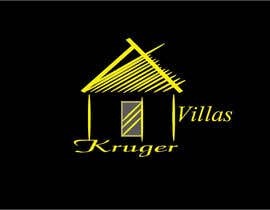 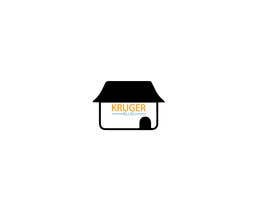 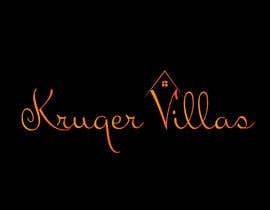 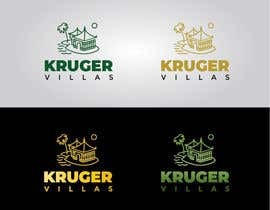 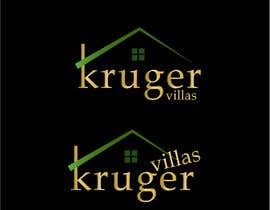 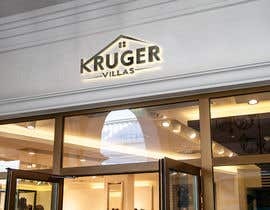 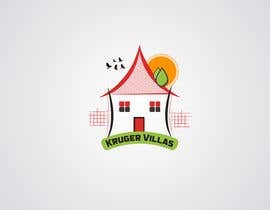 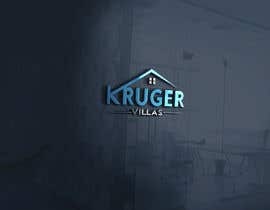 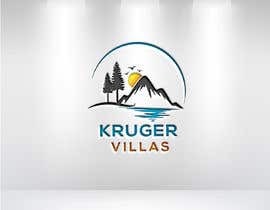 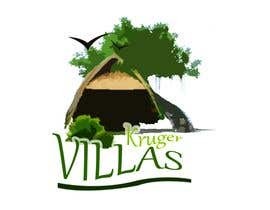 Kruger Villas is a travel agent specifically offering luxury safari homes in the Greater Kruger National Park area. 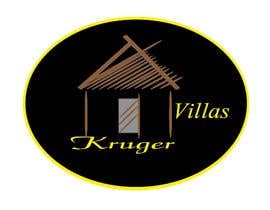 Homes / villas vary from catered five star luxury to relaxed self-catering. 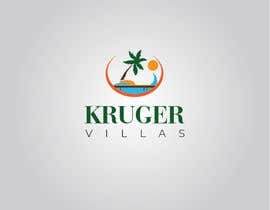 The theme is safari, and enjoying the nature of the surrounding area. 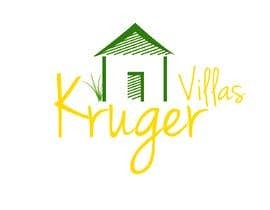 We will also be offering concierge in the area, but no flights. 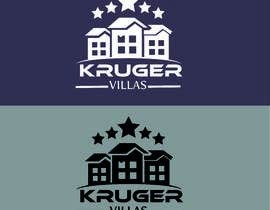 I am going for something like the attached file. 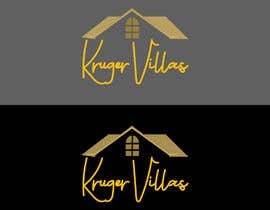 I would like the text more golden / shiny in colour, and the icon a little more olive / khaki. 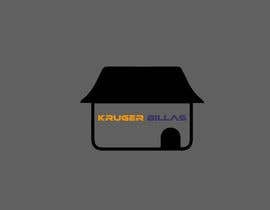 Please Check #25 available 24/7 for any instant changes.